An exploitable denial-of-service vulnerability exists in VMware Workstation 15. A specially crafted vertex shader can cause denial-of-service issues. 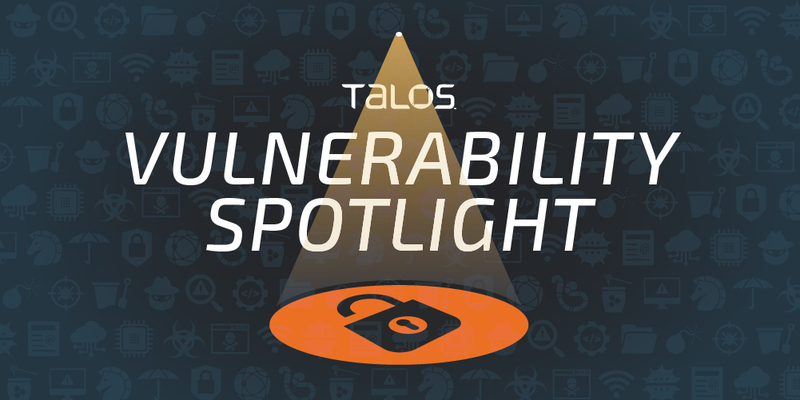 An attacker can provide a specially crafted shader file to trigger this vulnerability. This vulnerability can be triggered from VMware guest, affecting VMware host, leading to a vmware-vmx.exe process crash on host. Talos tested and confirmed that VMware Workstation 15 (15.0.2 build-10952284) with Windows 10 x64 as guestVM is affected by this vulnerability. CoverageThe following SNORTⓇ rules will detect exploitation attempts. Note that additional rules may be released at a future date and current rules are subject to change pending additional vulnerability information. For the most current rule information, please refer to your Firepower Management Center or Snort.org.